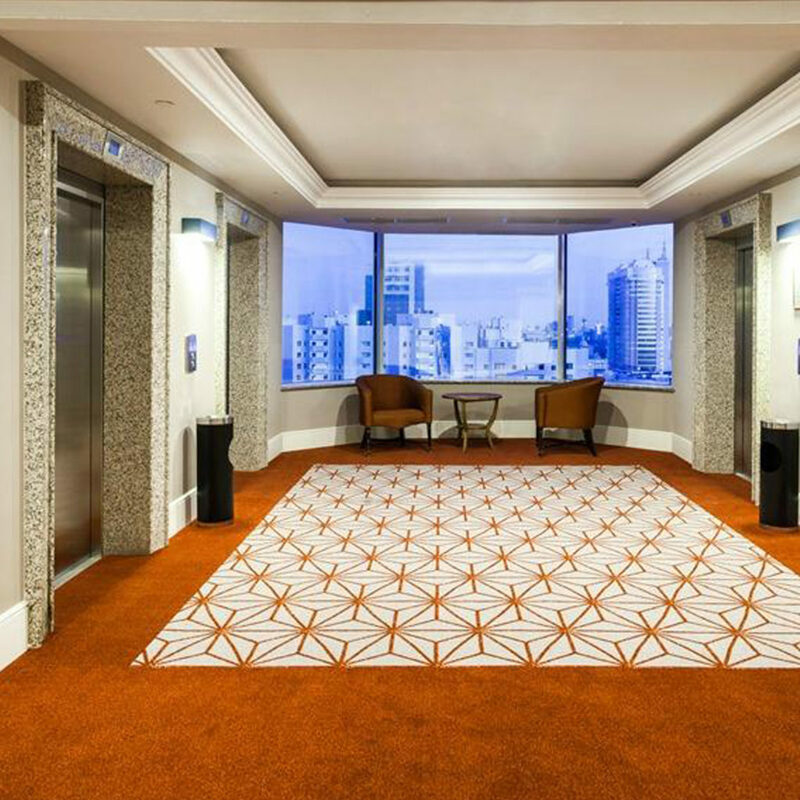 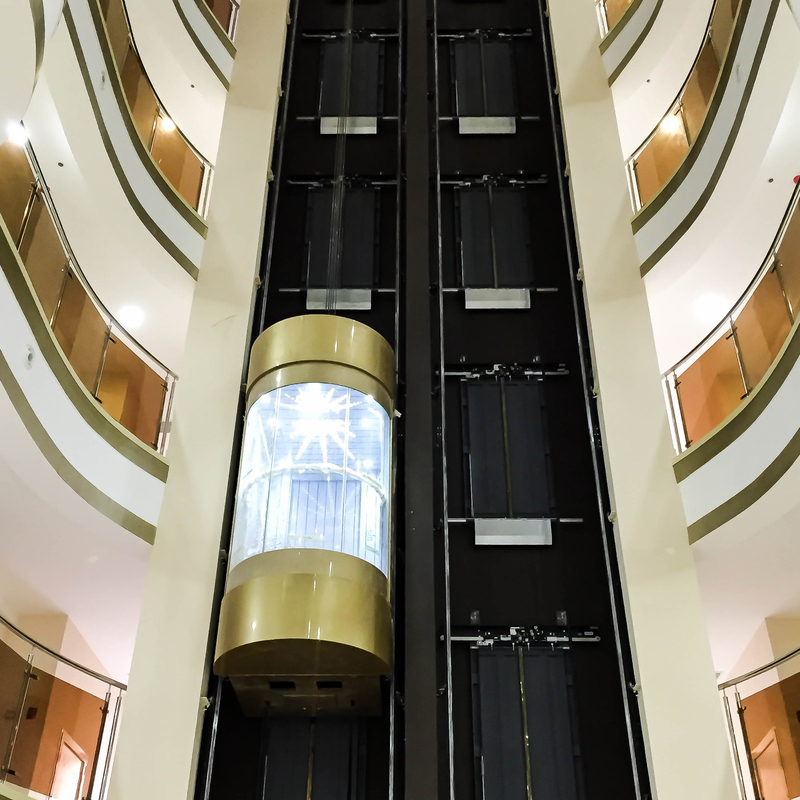 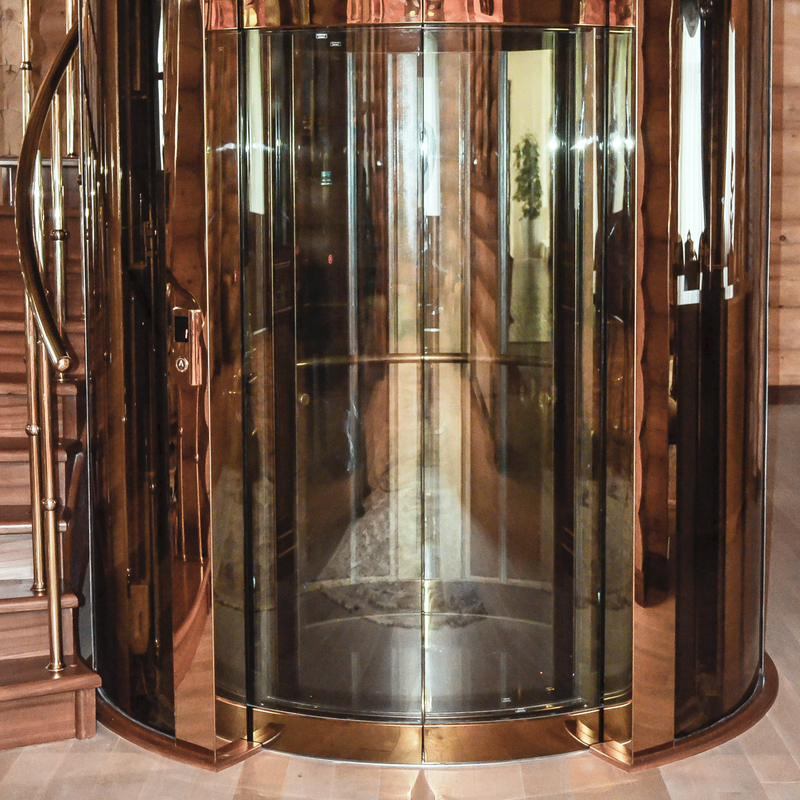 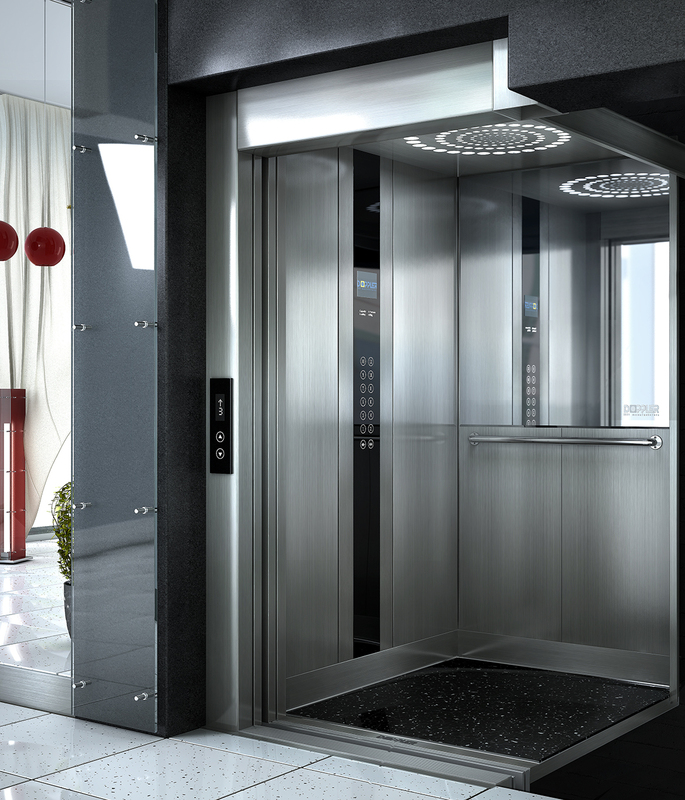 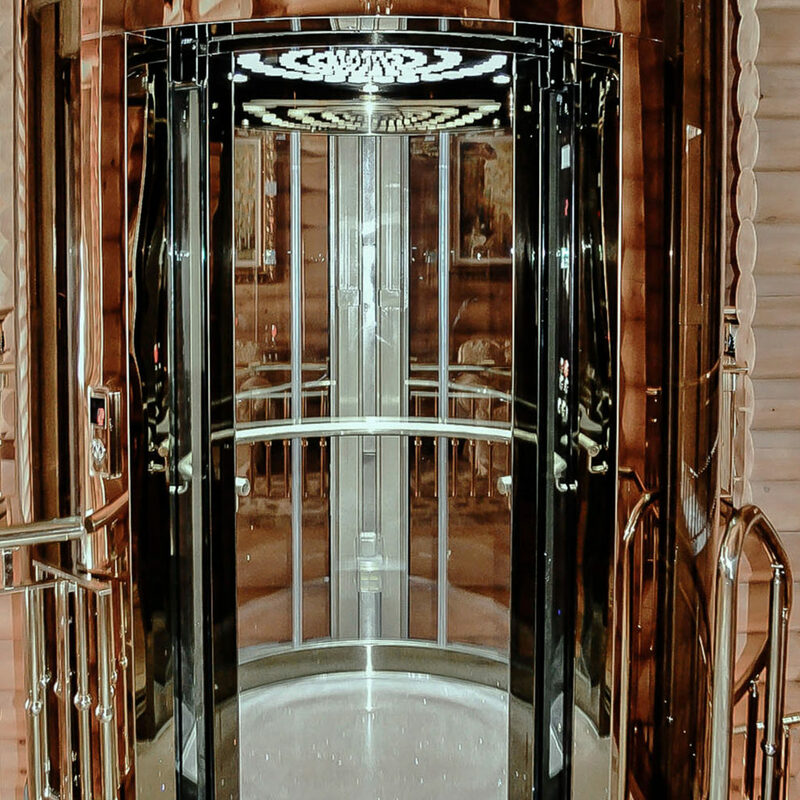 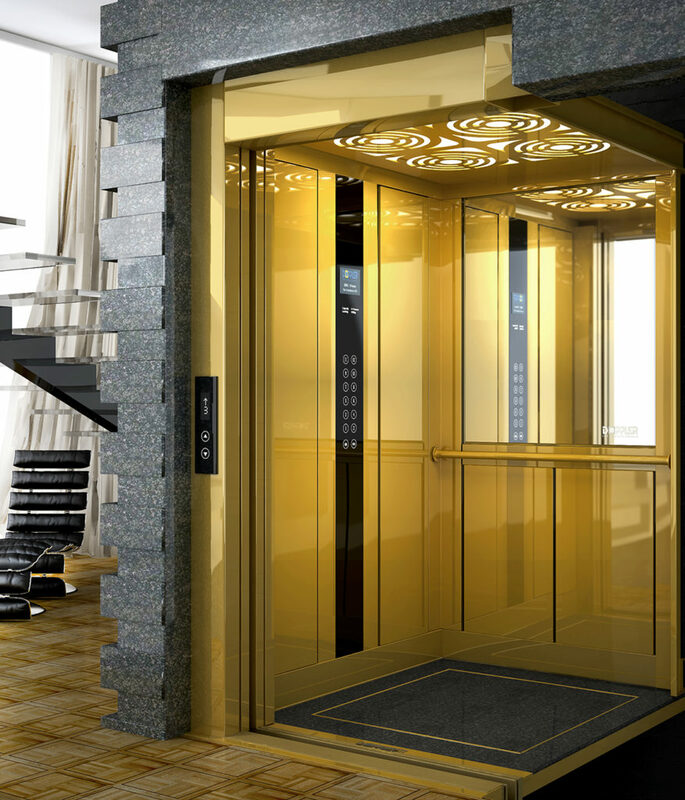 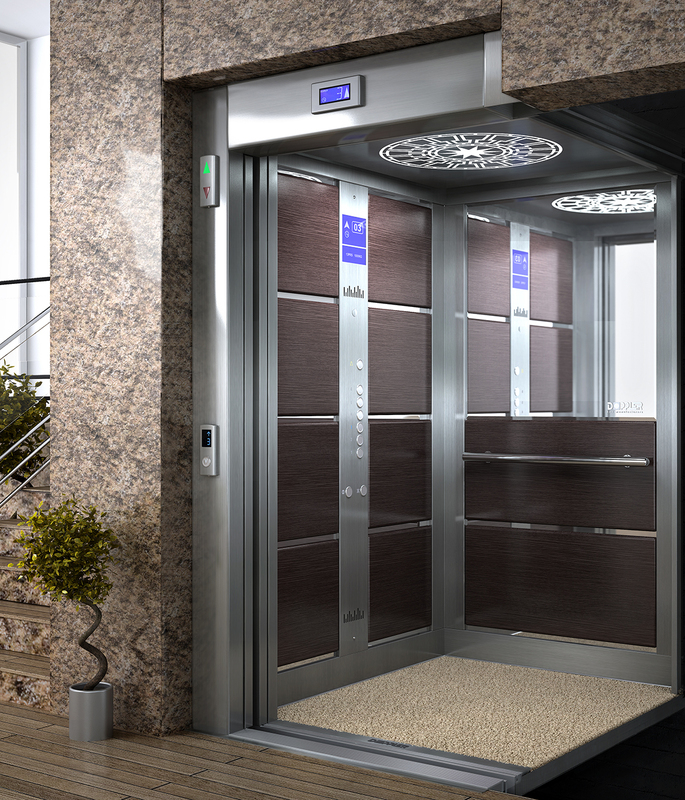 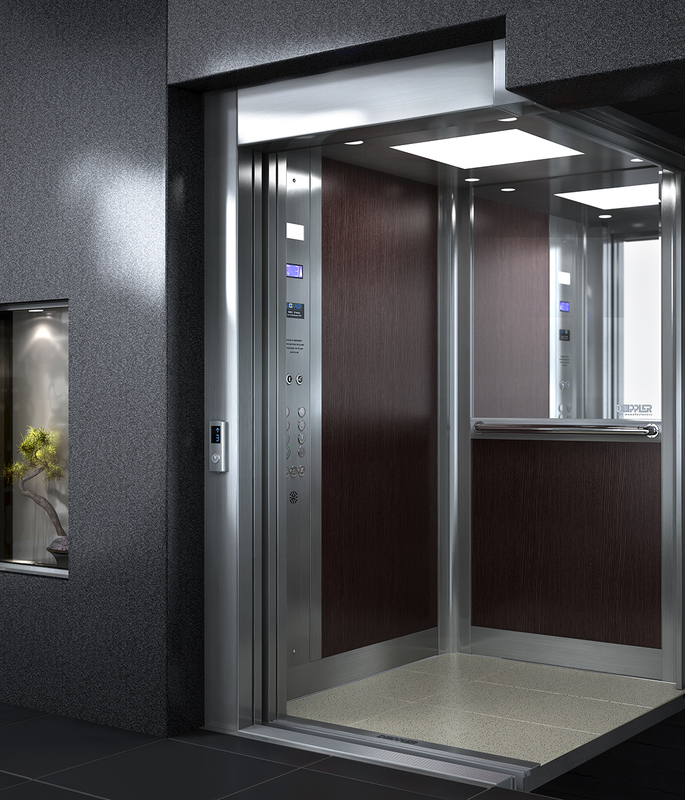 Our elevators are manufactured to handle and adjust to special needs, without losing their uniqueness. 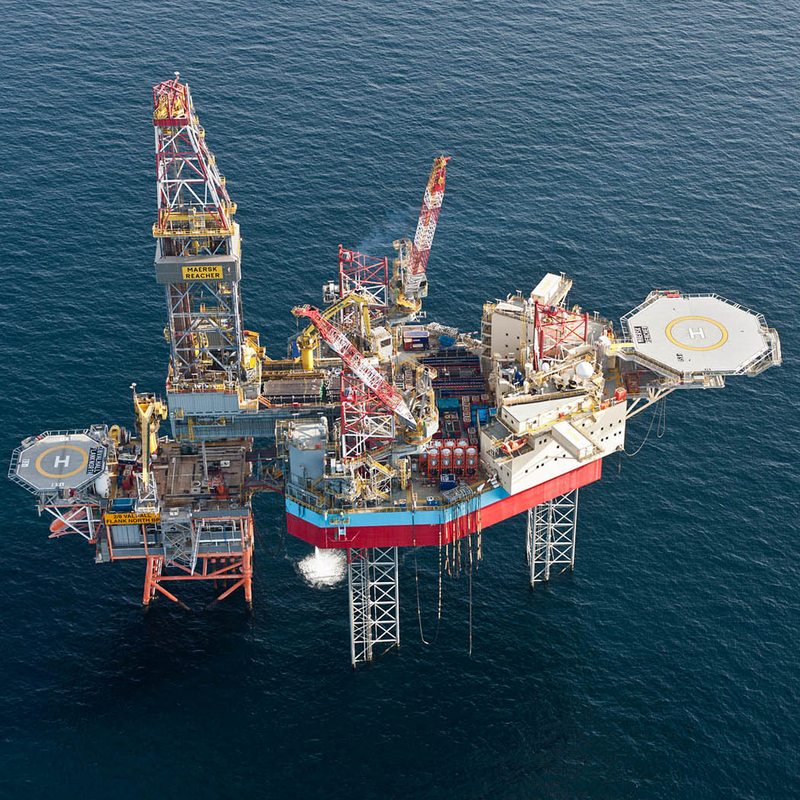 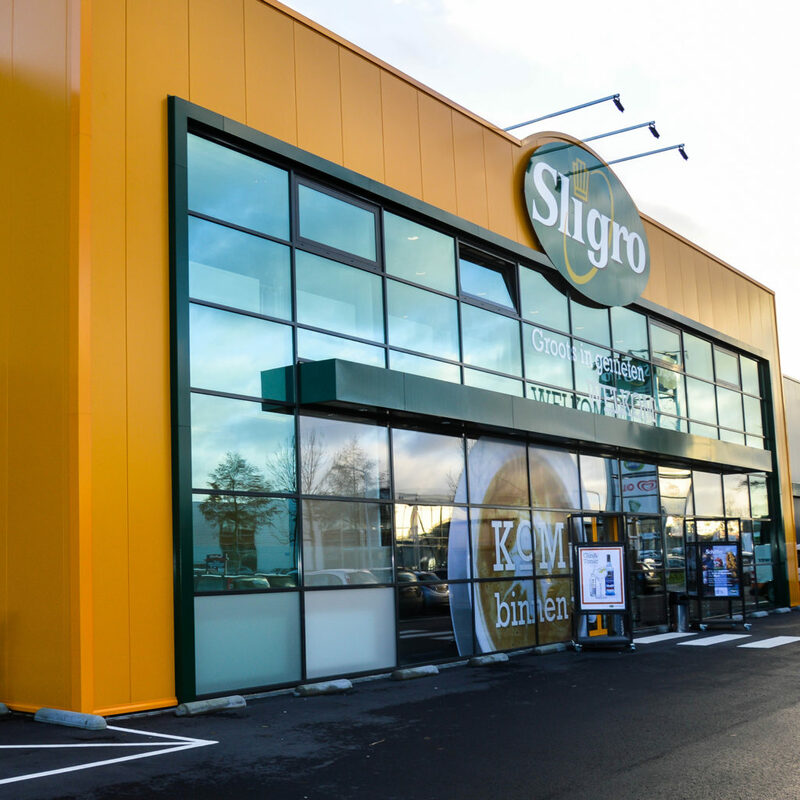 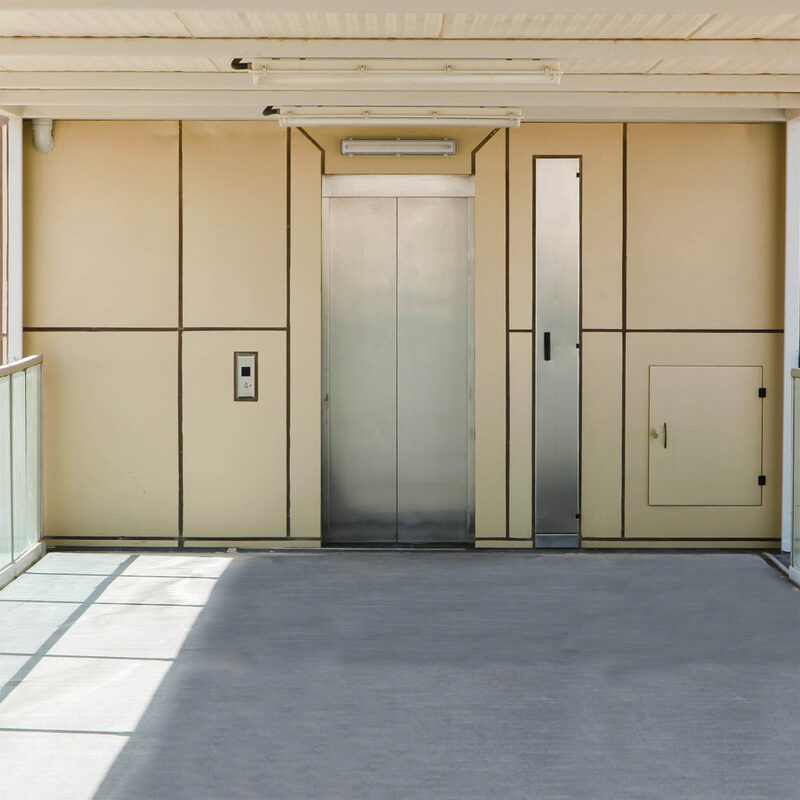 High aesthetics meet even highest efficiency, which makes them able to operate in heavy, daily use and extreme climate conditions. 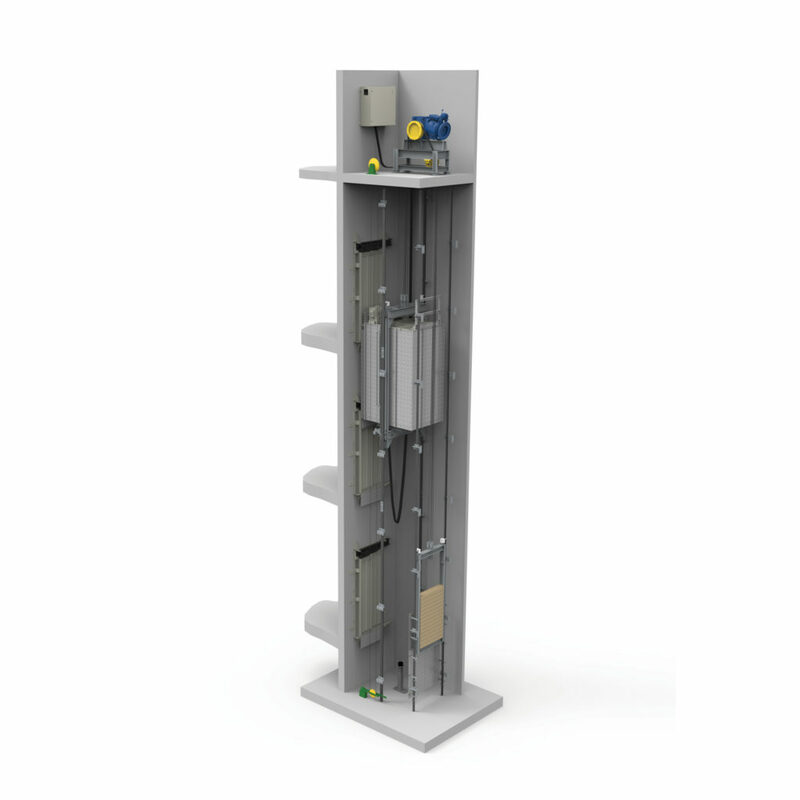 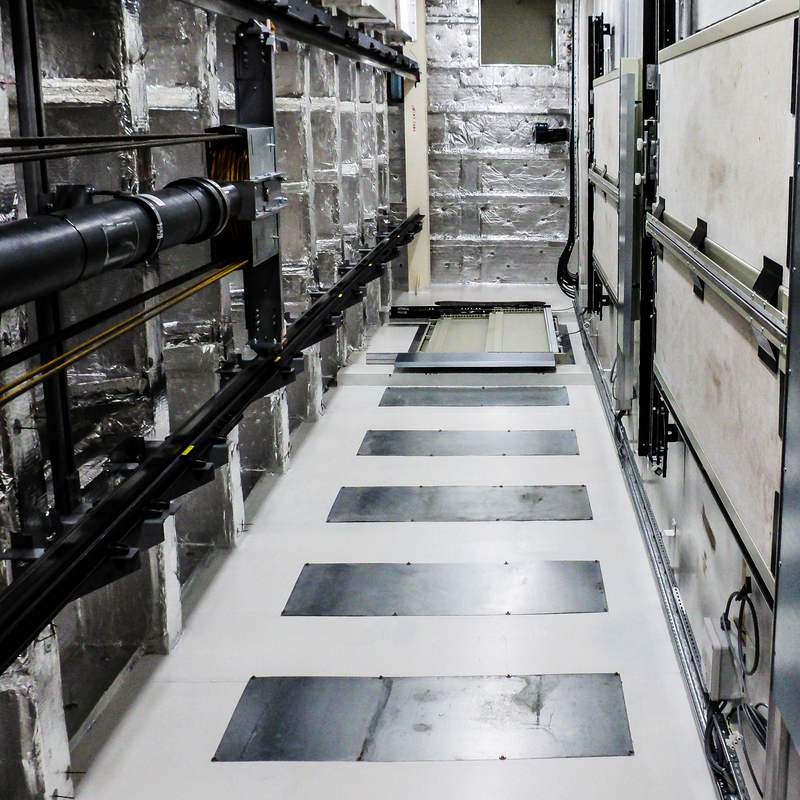 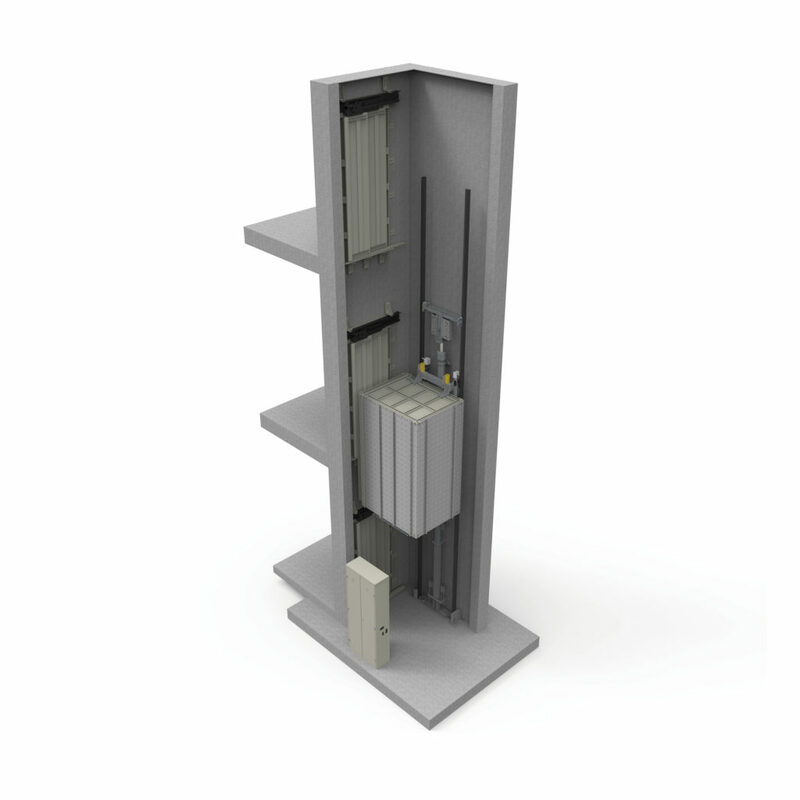 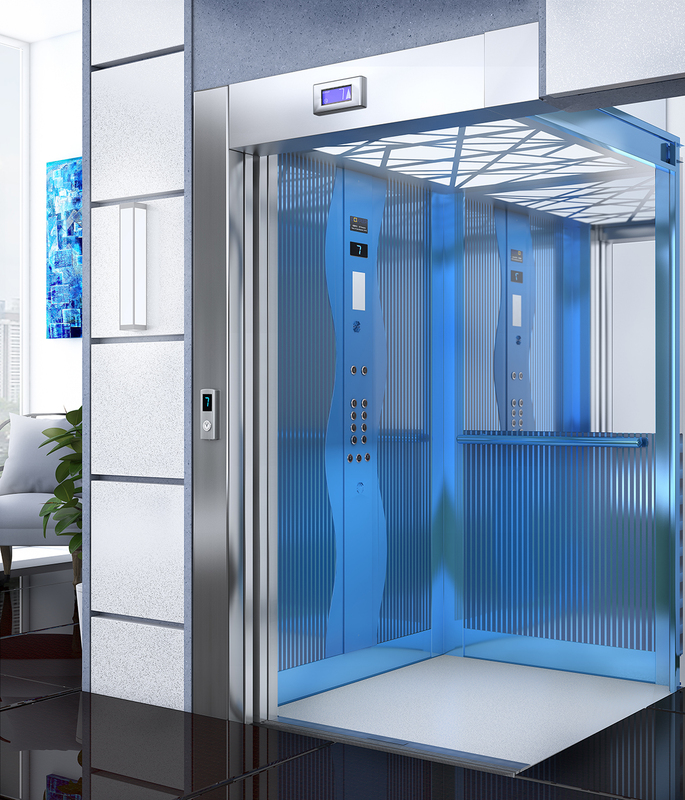 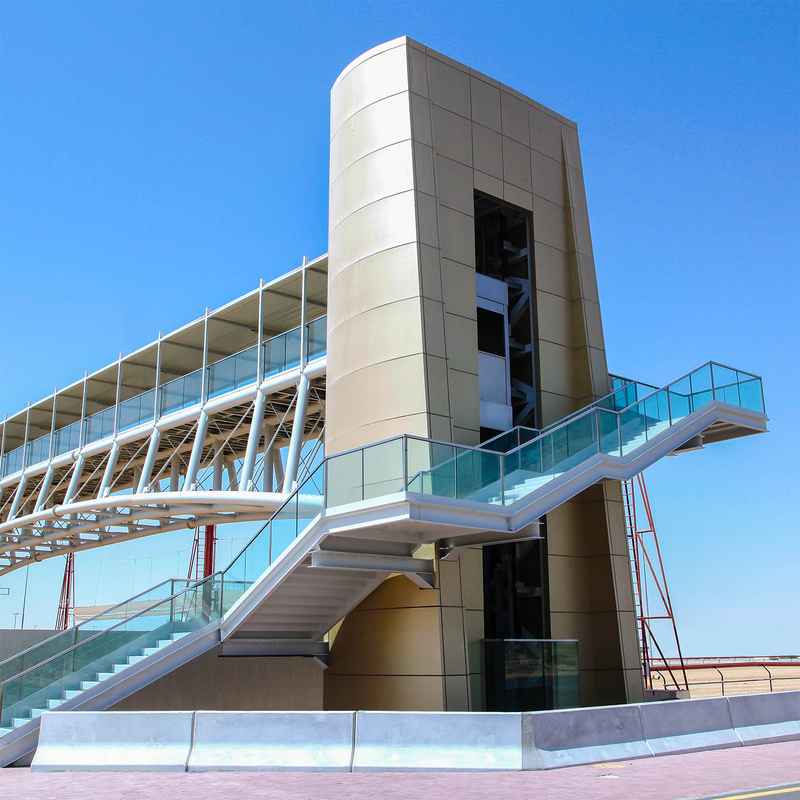 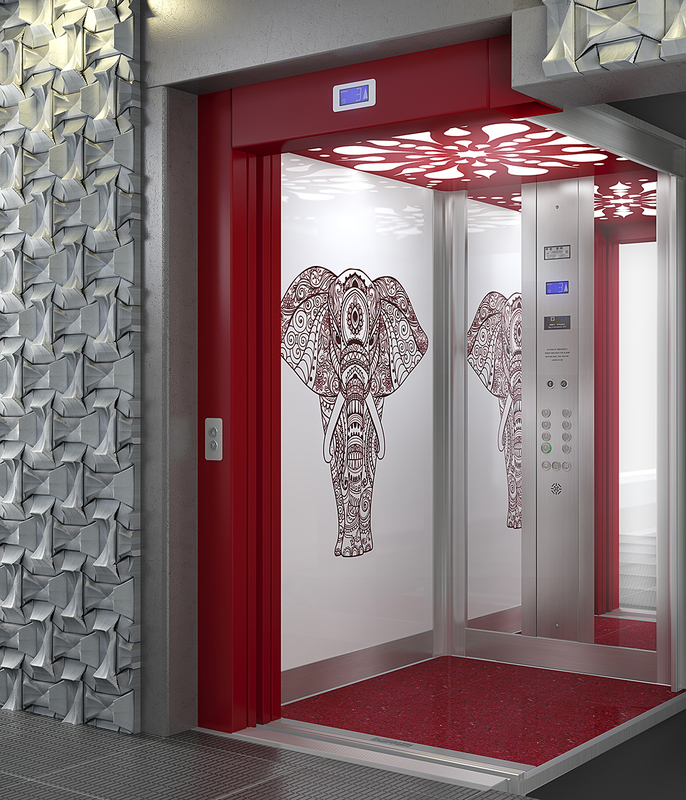 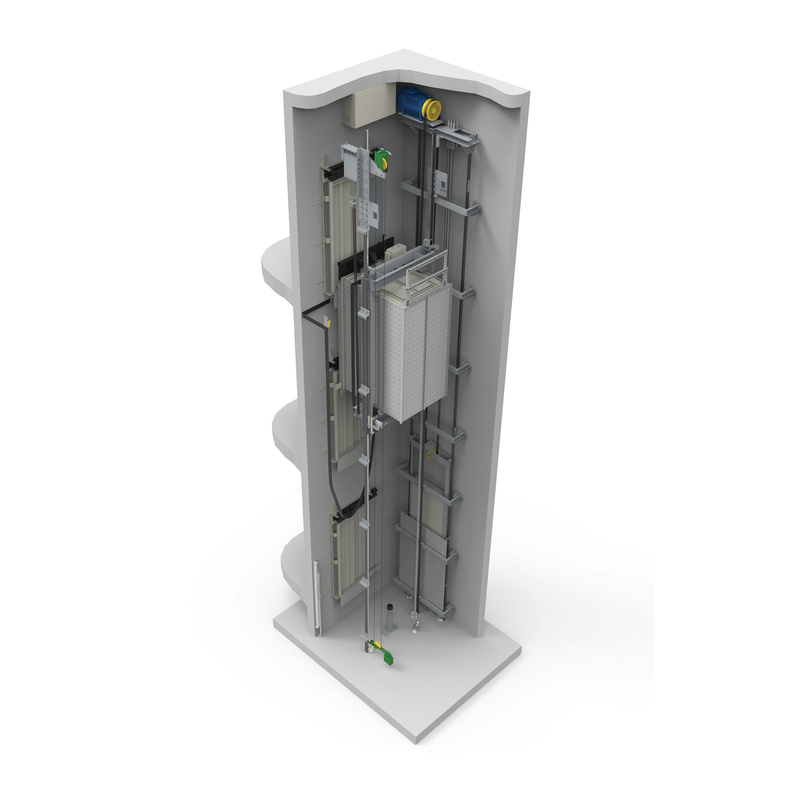 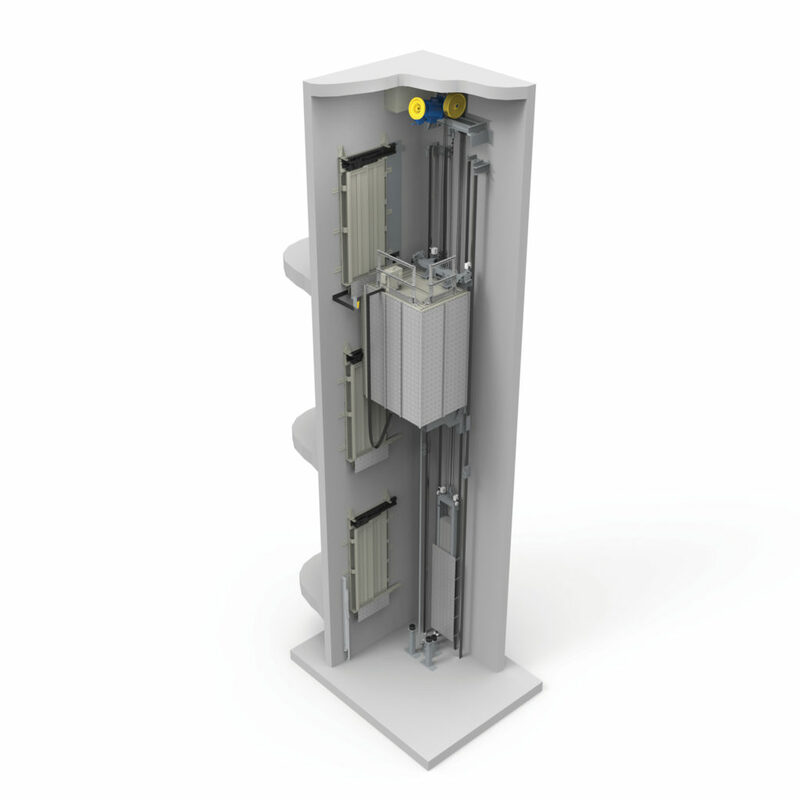 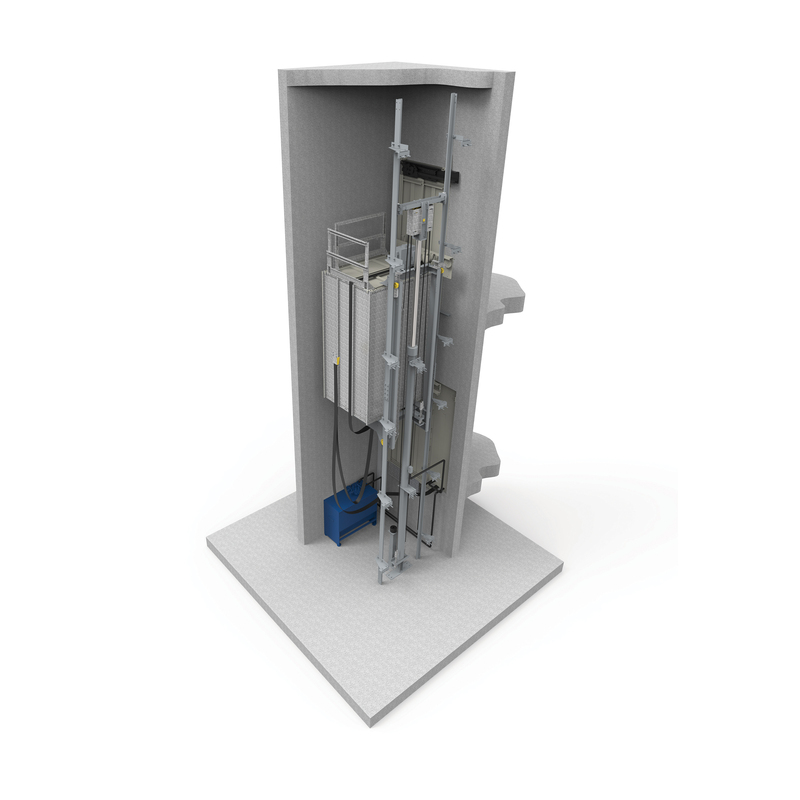 These elevators are specifically designed to facilitate mobility and accessibility in urban settings such as: airports, metro stations, or exterior spaces with unique topography. 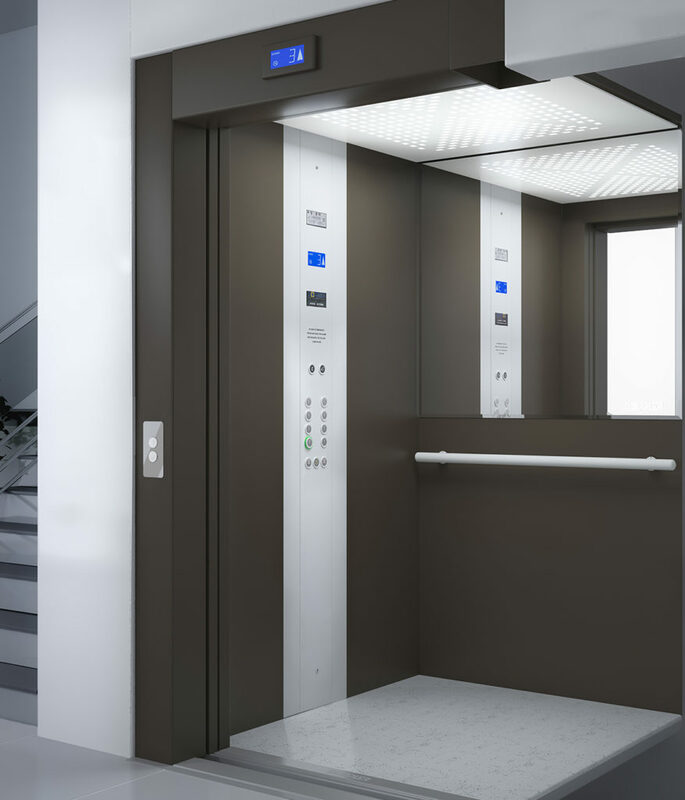 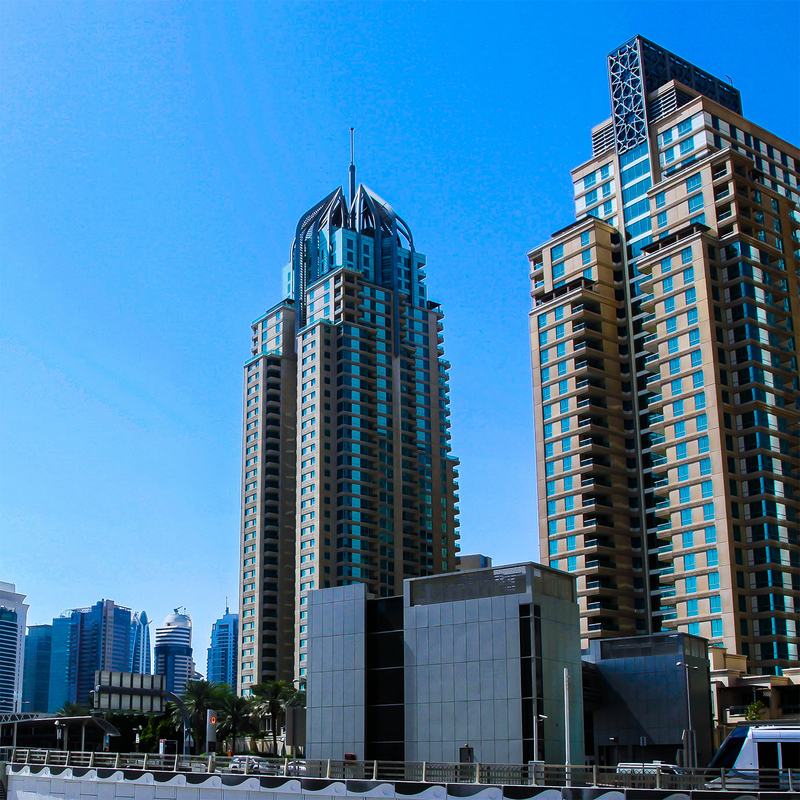 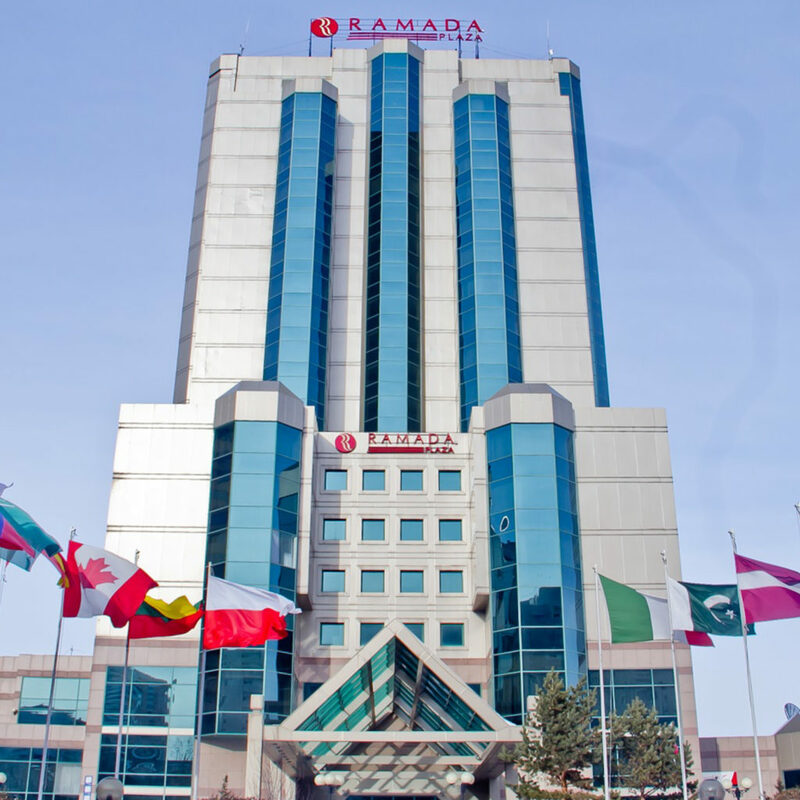 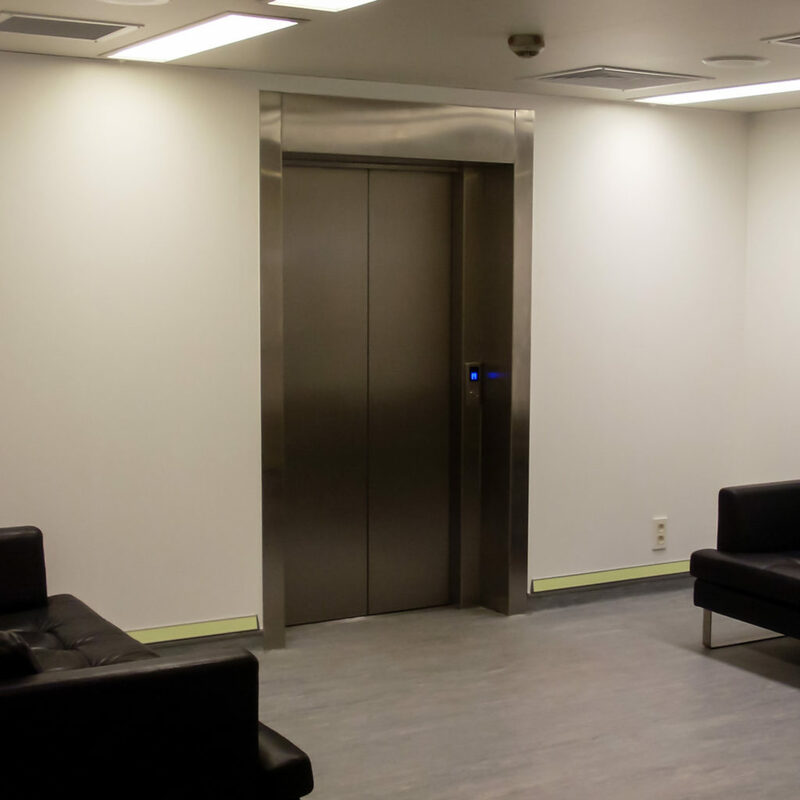 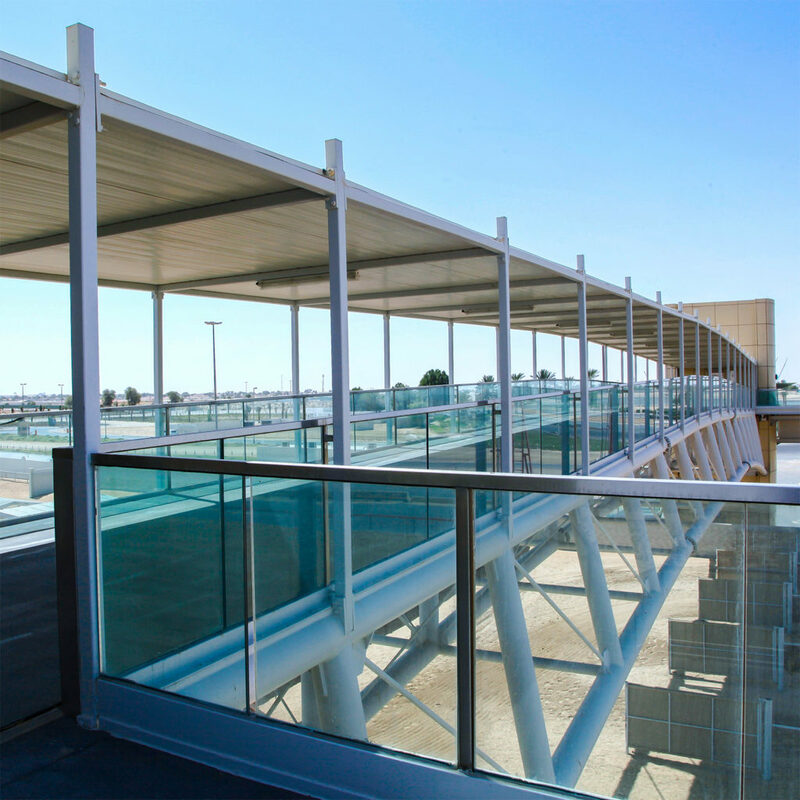 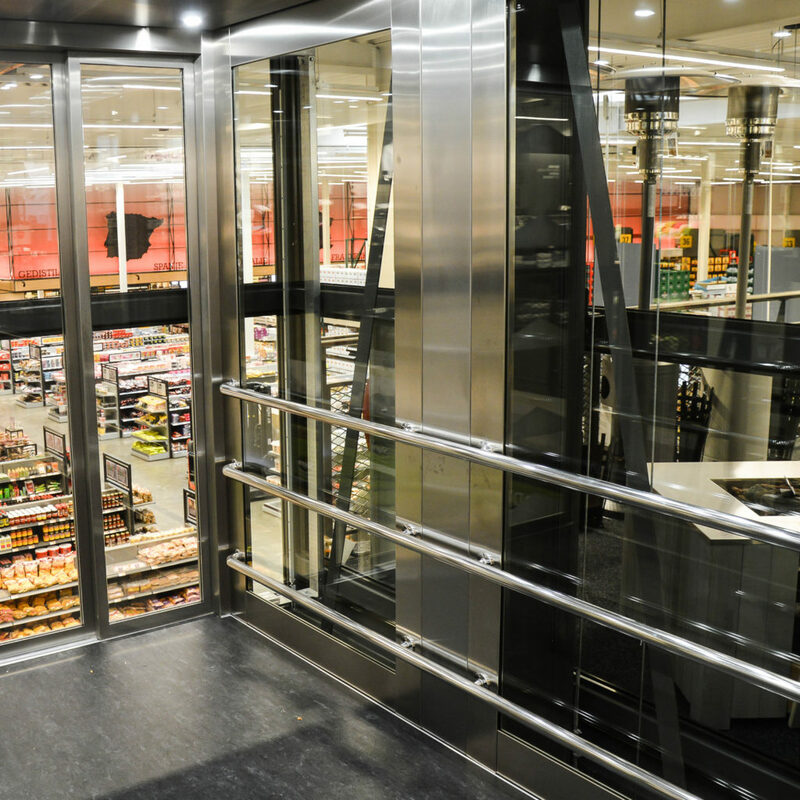 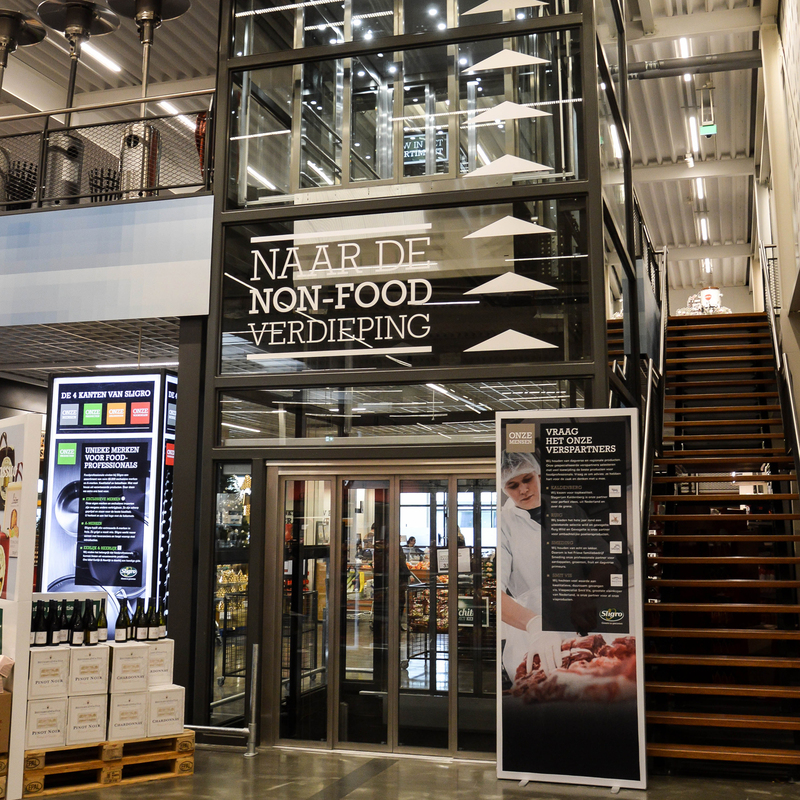 Elevators for public spaces and exteriors are intended to function with maximum reliability, efficiency, and durability, providing also access to people with mobility difficulties and increased transportation comfort. 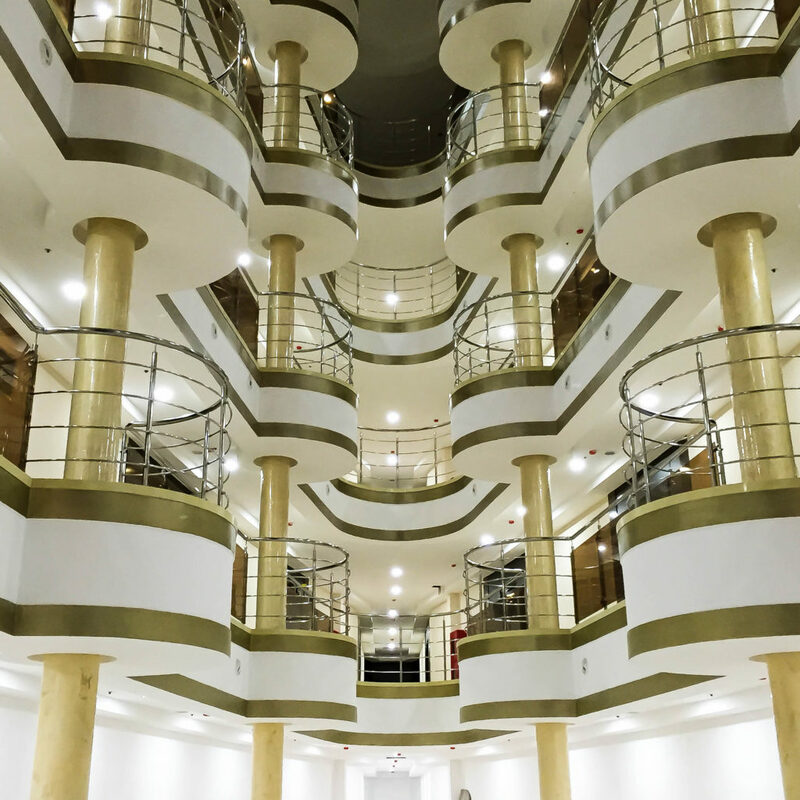 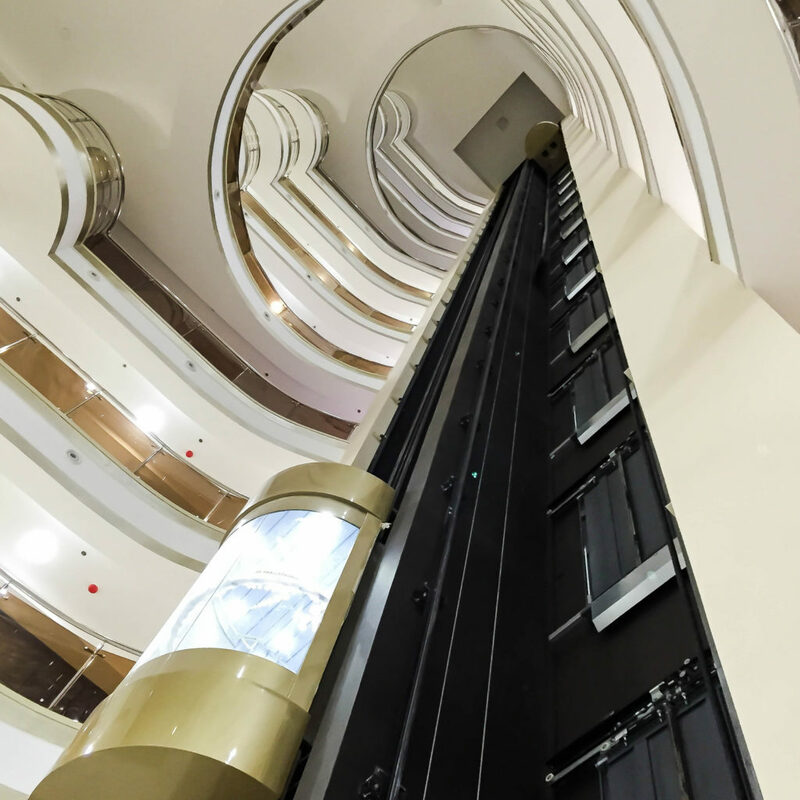 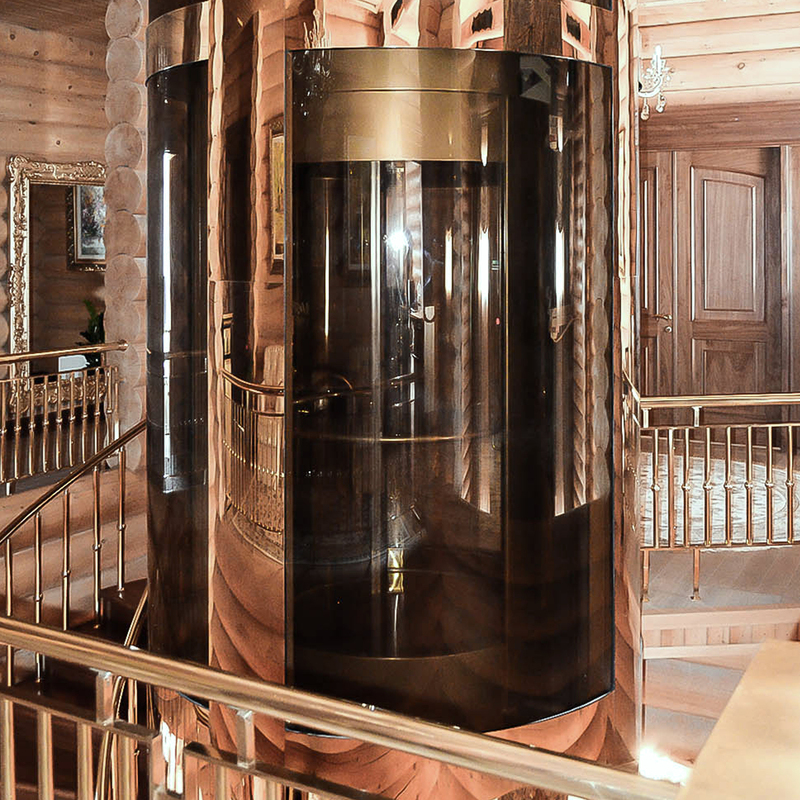 18 luxury elevators in Gelendzhik, Russia. 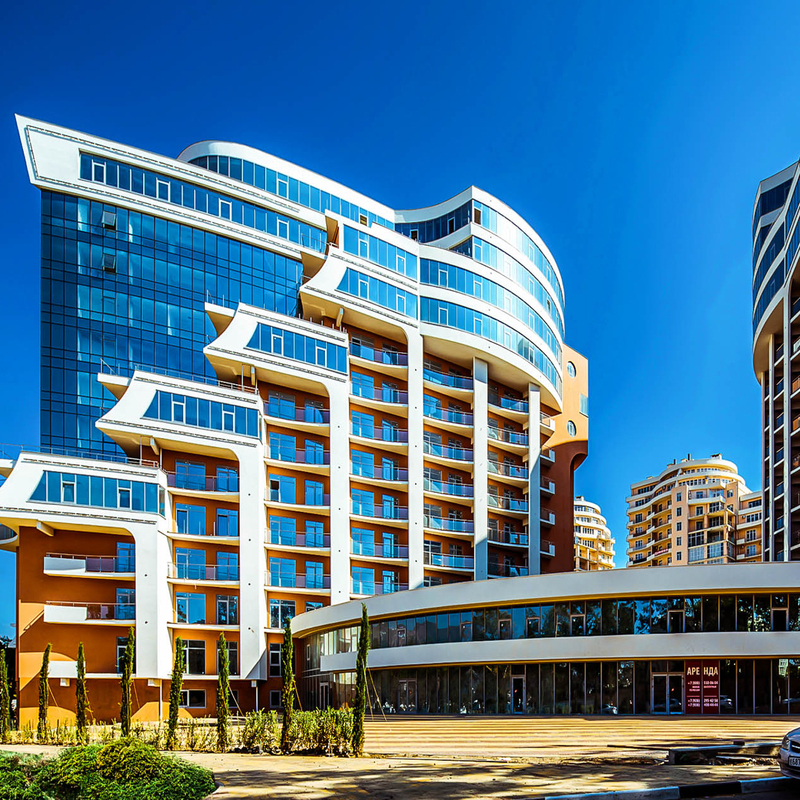 A 5-star hotel build specifically for EXPO 2017 which will be held in Astana, Kazakhstan. 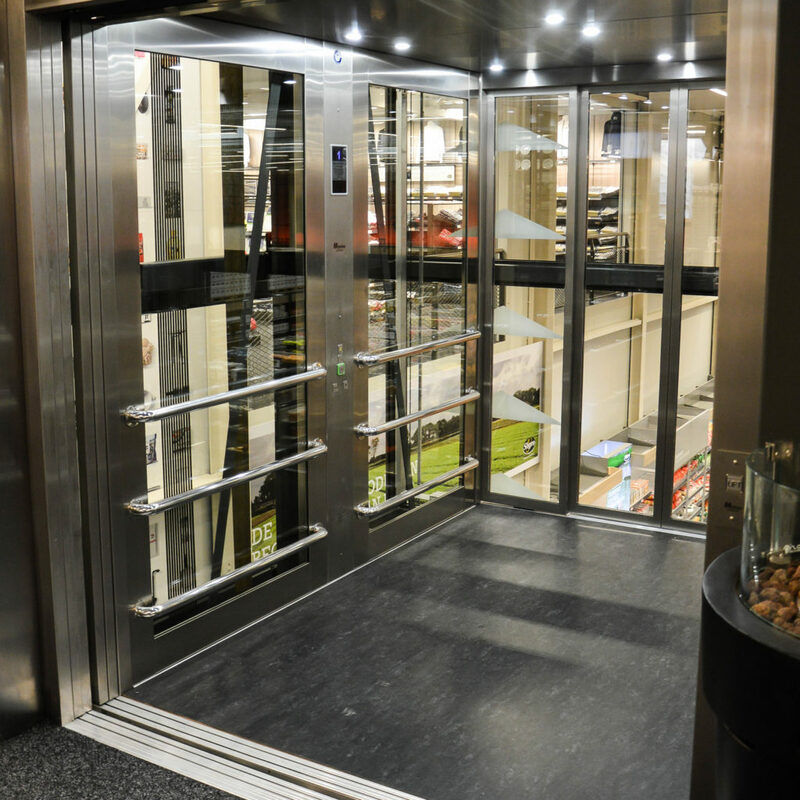 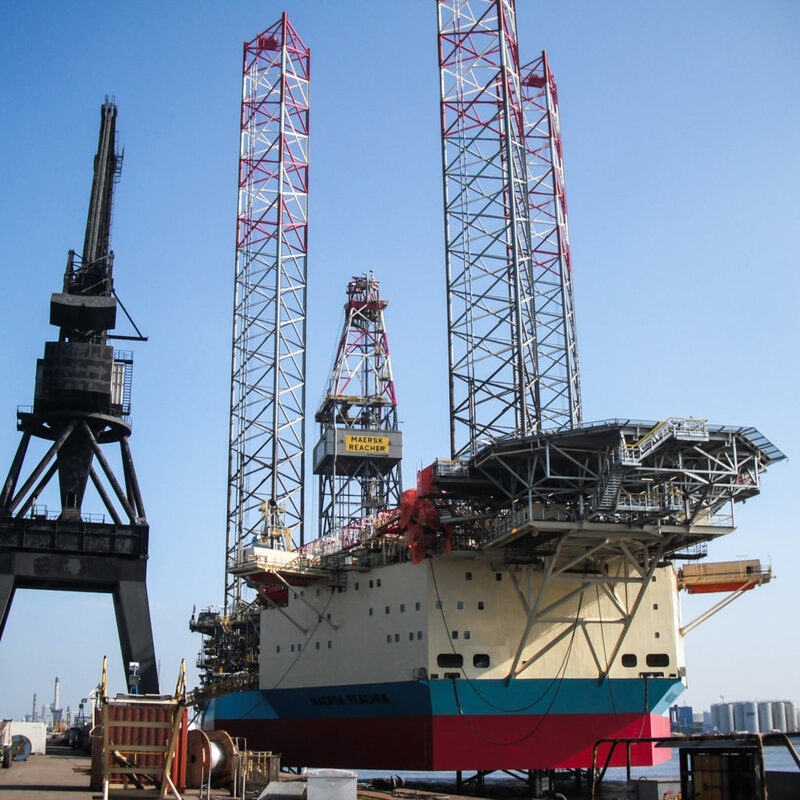 Special features on the lifts including: Monitors, cameras inside the cabin and online elevator control system.